Market research firm Kids Insights has published their latest trend predictions for the next 12 months in its annual Future Forecast report. The report has identified the growing popularity of Smart Speakers and virtual assistants such as Amazon’s Alexa among children as a rapidly emerging trend. 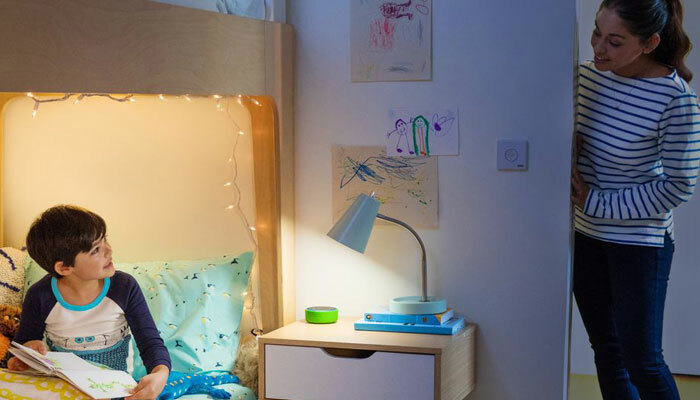 Ownership of Smart Speakers in the UK increased by 76% in 2018, meaning one in five children now have access to voice activated services. Use of such voice-based systems by children also rose by over 83% in the last 12 months. Elsewhere, another predictions from this year’s Future Forecast report is that YouTube’s popularity is plateauing and will start declining among children. Kids Insights’ data states that over the last year, the number of children spending time each day watching YouTube has declined from 61% to 51%, and that even among older children (10 to 15 year olds) the proportion watching anything on YouTube has dropped from 65.4% to 54.8% in the last 12 months. The Future Forecast further predicts that established channels like YouTube will be challenged the emergence of new platforms such as the child-friendly, short-form mobile video platform TikTok. “It would be a brave organisation to predict the decline of YouTube, but whether it’s through the rising popularity of collaborative activities, such as commenting on esports online or making fun videos with friends to post on TikTok, a decline in children undertaking passive activities like watching YouTube looks inevitable,” said Nick Richardson, CEO of the Insights People.